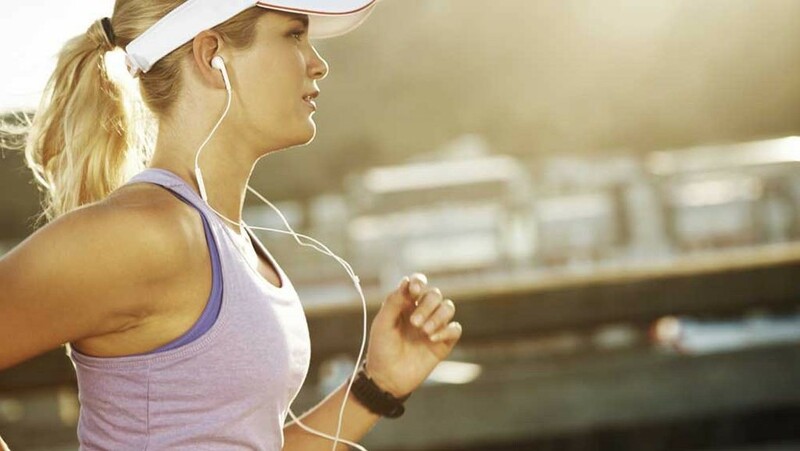 Did You Know That Music Can Boosts Your Workout? Music has a very powerful effect on your mood and emotions. Listening to music when you hit the gym helps to improve your work out and the quality of your workout by helping to increase your stamina. 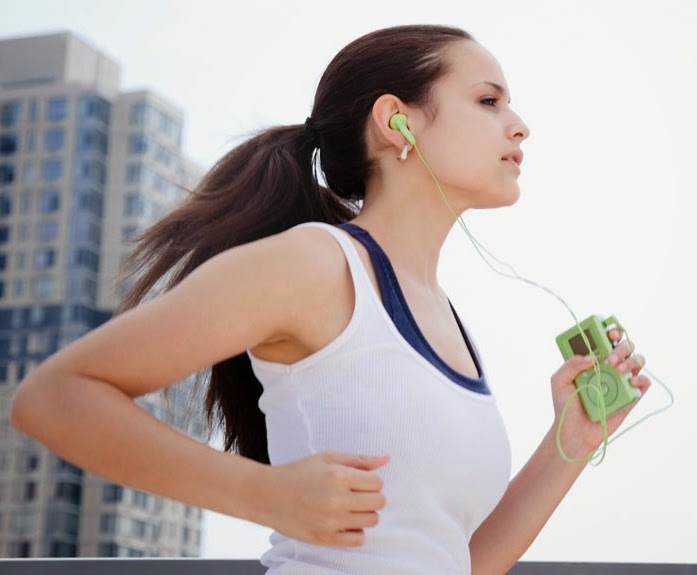 It can boost your exercise performance to about 15% all you need is the perfect playlist. Everybody once in a while has had that experience of waking up on the wrong side of the bed and the day just feels dull of a sudden but then your favorite song comes on, on the radio. You do not need anybody to tell you how you are going to feel right then. There will be this surge of energy in you which can help brighten up your day. 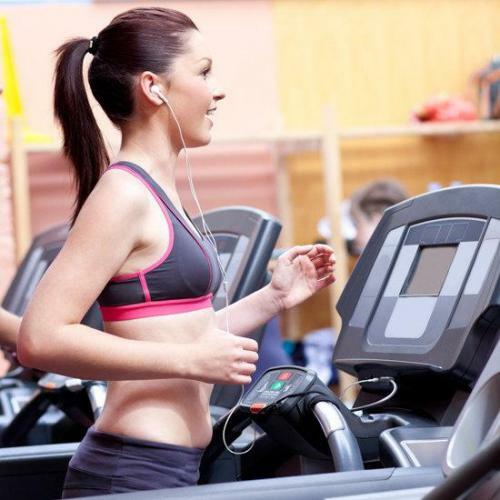 So it’s advisable to use it to your advantage, when going for your work out, just create the perfect playlist that will help you feel energetic and forget about how your body is reacting to the exercise. Most average exercisers would probably say they don’t quite get enough of their workouts. They want to do a little bit more to burn some more calories, the best way to get more effort is through listening to music, this can help you to put in more effort to make you do a little more than what you usually do. One of the common reasons why people listen to music when they are doing their workout is for a distraction to make them forget everything, the stress and if it’s the same routine everyday it helps so it does not become boring at some point to them. Music can help you improve your motor skills, it can make you better at the exercises that you are not good at but you are attempting to do because all you need is the right motivation and you can actually do whatever you want to do. Finding the right music is key to be motivated to do your workout, because even if you have a lot of songs and they are not powerful, you most likely will not get the inspiration that you need to perform your workout, and also finding the right song with the right lyrics can pump you with so much energy that you won’t know when you are done with your work out with less stress. Posted on 20th May 2016 by admin. This entry was posted in Workouts. Bookmark the permalink.